We have just released a new course that is applicable to all genealogists, Genealogy Ethical Guidelines & Standards. Whether you are a hobby genealogist, society member, serious researcher, or a professional genealogist, ethics affect your work. Adherence to ethical standards as they apply to your research and your interactions with others should be of concern to all researchers. Genealogists are faced with diverse ethical decisions in their research including black sheep ancestors, adoption, non-paternal events, and revealing family secrets. This course begins by looking at what is ethics in genealogy, the history of genealogical ethics and then continues by exploring ethical considerations when sharing your genealogy online and in print, DNA testing, and while visiting libraries and archives. 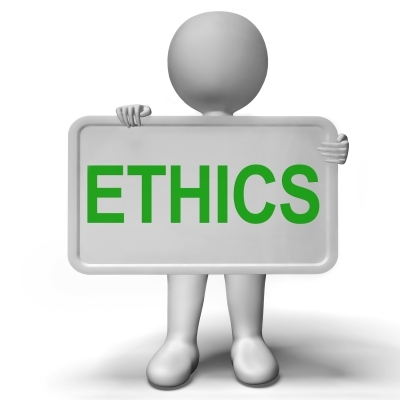 Ethical standards for professionals are also explored including interacting with clients and the public. Register for this course by visiting our website.